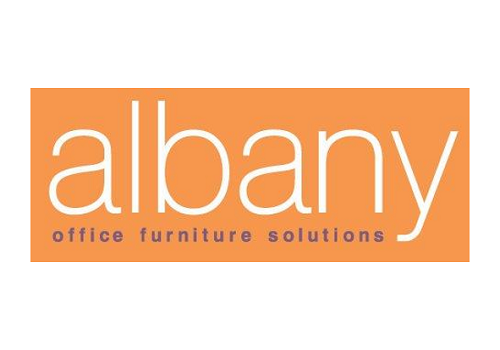 Albany Office Furniture Solutions are a leading supplier of office furniture in the North East of England. Established in 1981, they carry out office design and supply and install office furniture. Albany originally approached Smartspeed to help them increase the storage space of their warehouse, but upon reviewing this, the company’s problems lay in the lack of communication between the front (sales and admin) and back end (despatch) of the business. They had simply bought too much product. Arranged for the front end of the business to engage with their business system and started to automate some of the admin tasks. Managed the back end of the business to adopt a standardised delivery pattern to better utilise their vehicles. Facilitated the improvement of communication between both teams. 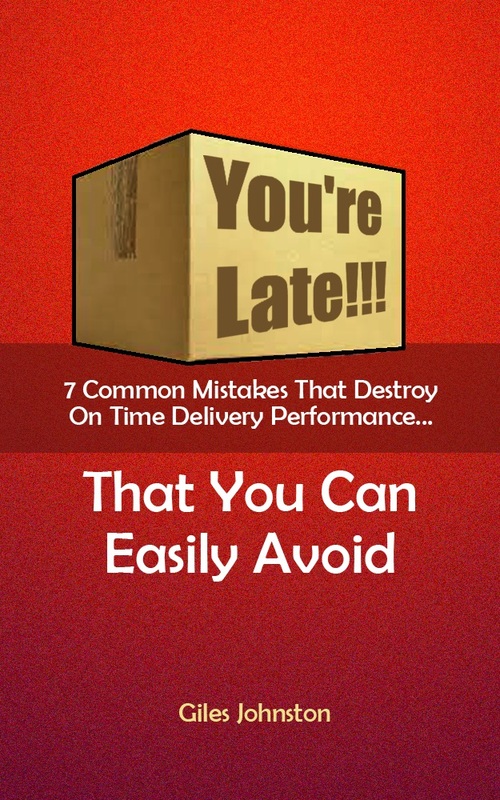 By agreeing and implementing better ways of working the costs of delivery were reduced, the delivery lead-time was reduced and the on time delivery performance of the business was improved.